While we may be taking a break from school (and work) over the holidays, the bad guys are hard at work. 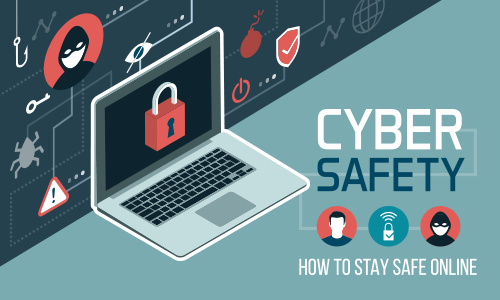 Here are a few tips to help you stay safe online. Be wary of emails with a sense of urgency requesting you take immediate action before returning to campus. Contact the sending department or the OIT HelpDesk for verification. Connect to Eduroam for secure wireless access at many world-wide institutions. Learn more about Eduroam. Don’t do anything via public WiFi that you wouldn’t want an eavesdropper to know — including logging into accounts with passwords. Use public WiFi for topics of conversation you would happily discuss in public. Connect to UT’s virtual private network (VPN) to access UT resources securely, such as your pay statement or MyUTK. Delete out the WiFi access points you’ve used when you arrive home. For more tips on protecting your UT account, check out the OIT website.